If you’re not a member of Travelzoo, chances are you’re not quite sure what it is. Despite being around for 18 years, in 25 cities in 10 countries, and reaching 28 million members globally, the company can be quite a puzzle for the uninitiated. 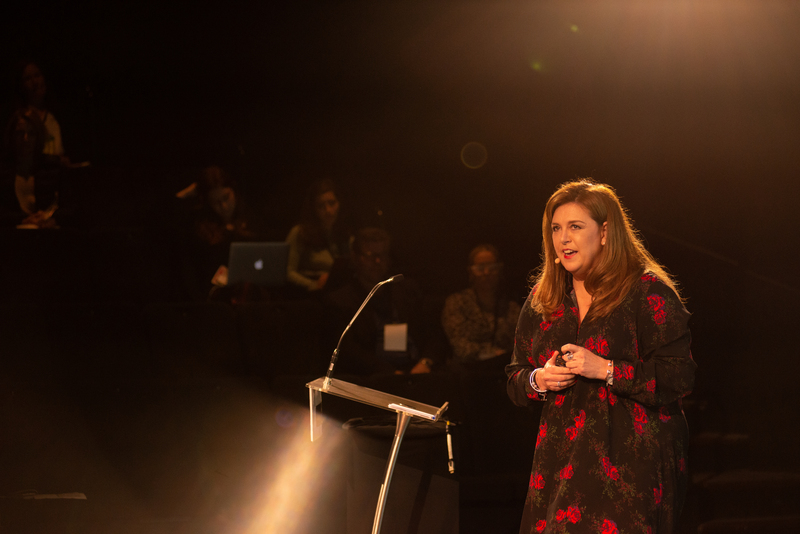 Speaking at Travel DAZE 2018, Travelzoo’s Australian managing director Jacqui Timmins wanted to address this problem. “We have nothing to do with animals,” she said. “We’re not an OTA, in fact, we’re not even a travel agency. Travelzoo works with tourism boards, hotels, airlines, cruise, travel agents, wholesalers and local businesses such as restaurants and spas to display the best travel deals around. Yes, companies do pay to advertise their deals on the site, but Timmins said that no amount of money will buy a space on the website. “We spend hours researching the products companies bring to us. There is a lot of time and consideration that goes into it before we actually publish a deal,” Timmins said. “We want to guarantee that the deal we’re going to publish is the best in the market. Most Travelzoo members are in North America, but the website is beginning to make waves around the world. “Our revenue is up 70 per cent in the Australian market and 35 per cent of our business in the second quarter of this year was with new partners, which is fantastic,” she said. Timmins said their members are aspirational travellers. 86 per cent are over 45, 80 per cent are married or in a relationship and 84 per cent of them have no children under the age of 18 living at home. “They’ve got time, they’ve got money, and they want to be inspired and they want to travel,” Timmins said. But Travelzoo isn’t just for suppliers. Timmins said travel agents can also get a lot out of the website. “It’s a value-add opportunity,” she said. “While you’re putting together your amazing itineraries, what I would recommend is popping onto Travelzoo and having a look at the deals we have because you could easily purchase those for your clients as well. “But also for a travel agent that has your own product. We’ve worked with travel agents in the past that have purchased 100 cabins on a cruise and they need assistance from us to reach out to new customers to sell those cabins for them,” she concluded. Help travellers discover their Santa Monica soul and win! 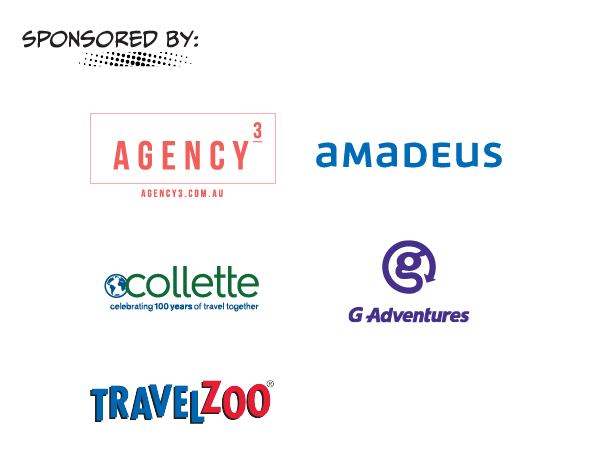 Jacqui is a fantastic GM to work with and Travelzoo represents a great opportunity for businesses to drive new customers, in volume, to book great offers.